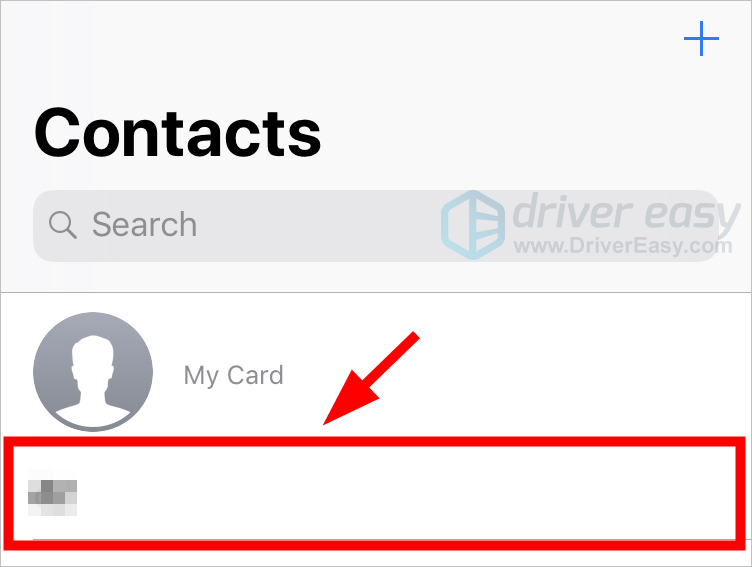 Trying to remove one or multiple contacts on your iPhone? Follow the step-by-step instructions below, and you’ll be able to do this with just a few taps or mouse clicks. 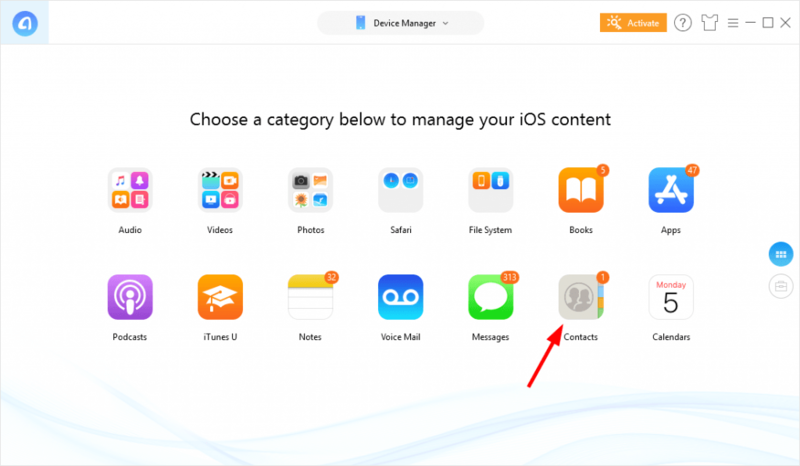 1) Open the Contacts app on your iPhone. 2) Tap the contact you want to delete. 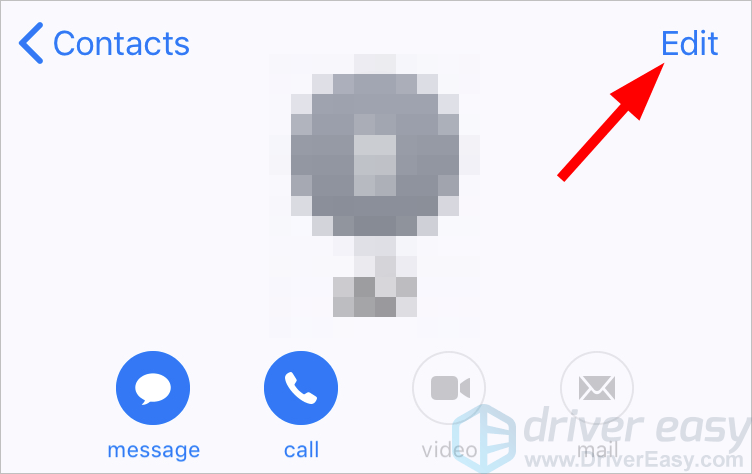 Now this contact should be permanently removed from your iPhone. 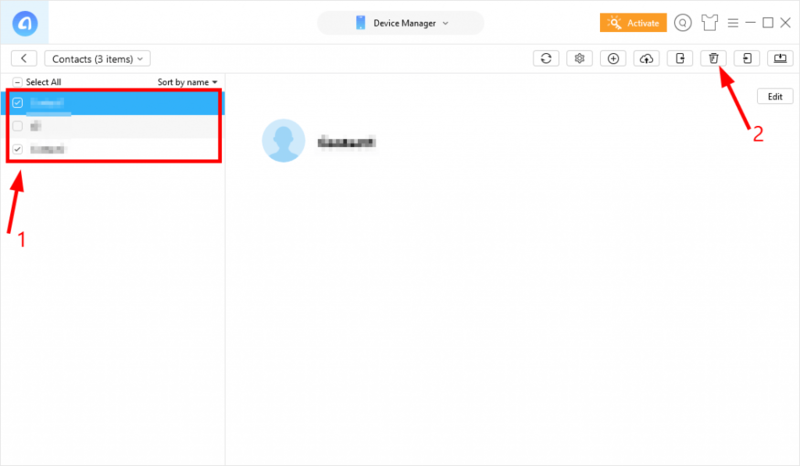 You should use a utility program to help you delete multiple contacts. We recommend using AnyTrans. 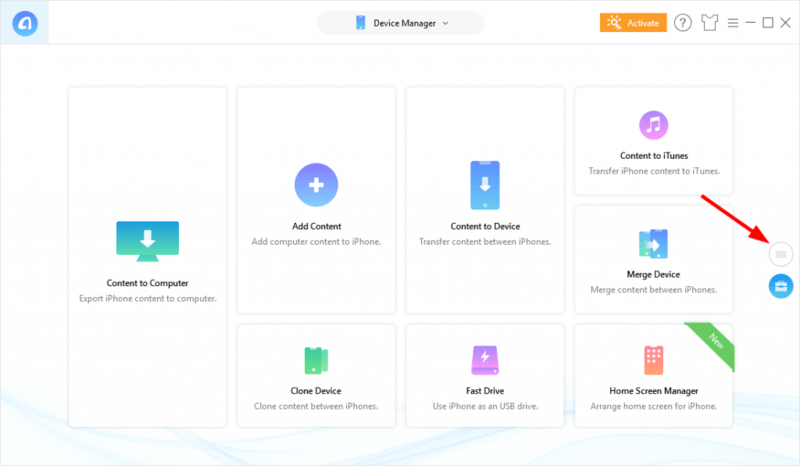 AnyTrans is a device content management tool that can help you easily manage and transfer the data on your mobile device. 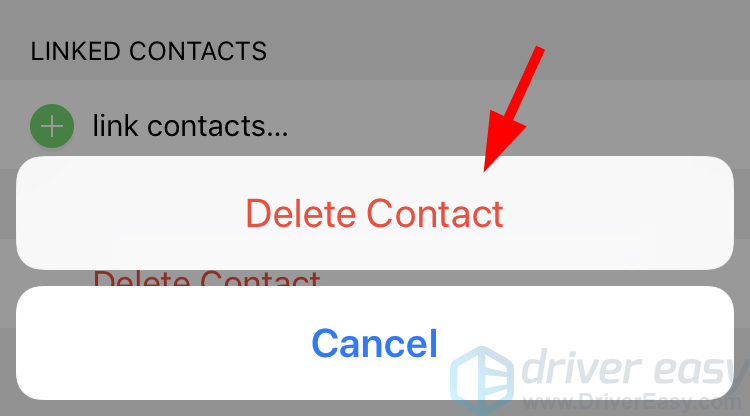 With this tool, you can delete multiple contacts with just a few mouse clicks! 1) Connect your iPhone to your computer. 2) Download and install AnyTrans on your computer. 3) Run AnyTrans, then click the categories button. 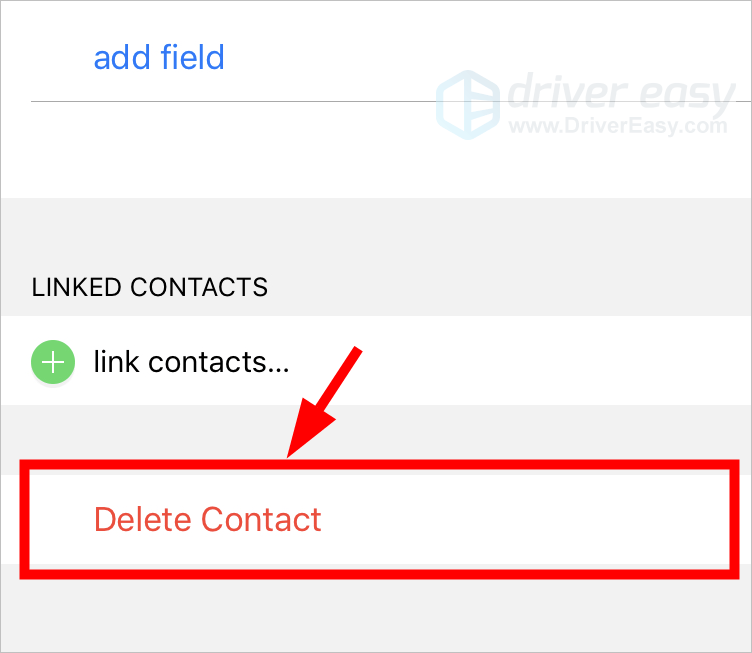 5) Select the contacts you want to remove, then click the Delete button. 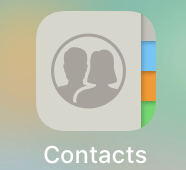 This should delete the contacts on your iPhone. Hopefully the methods above have helped you remove your iPhone contacts. If you have any questions or suggestions, you’re more than welcome to leave us a comment below.